Message to all alumni: Take the alumni portion of the program seriously and stay in touch! Being part of the alumni community can offer many opportunities if you are active. It keeps you connected with people with similar interests and reminds you that there is always hope in the future. What is your current position? 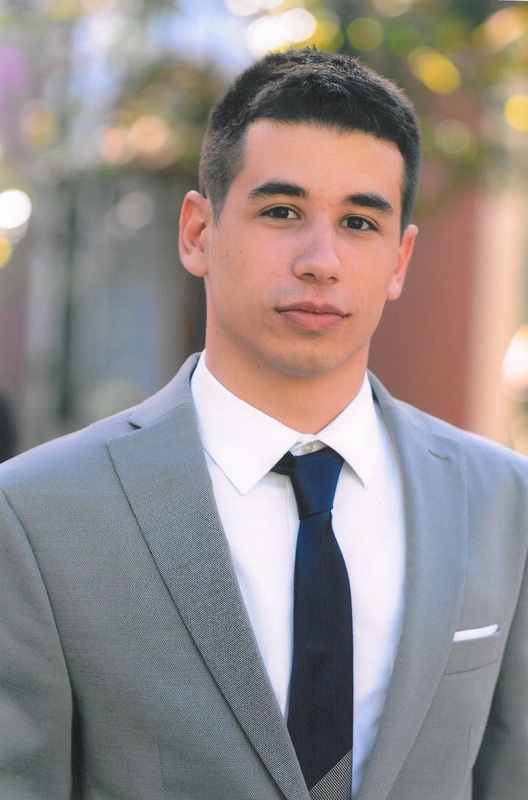 : For seven years I’ve worked as an A-SMYLE alumni coordinator in Montenegro and have recently been promoted to the position of Country Representative at American Councils. It is a great honor and I hope to do the job well. I am also a full-time bank employee. 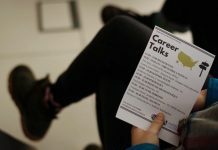 Working at the bank helped me to broaden my perspective as I’m now interested in topics, which I never thought would be appealing to me before. 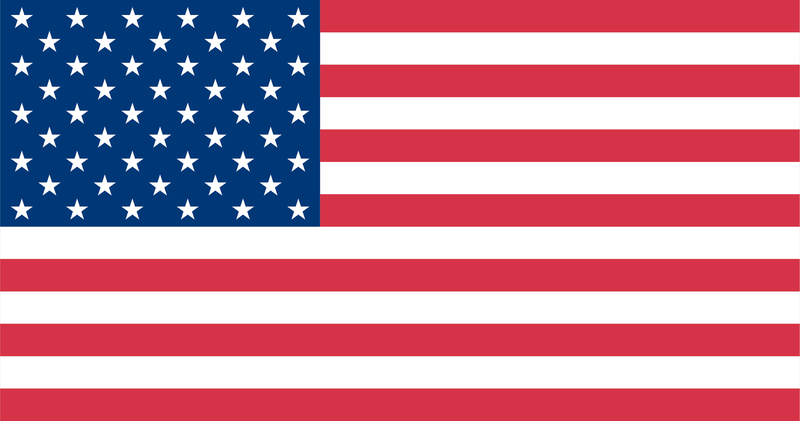 I’m proud that I can combine it with my American Councils work. What projects are you working on? : Currently I am working on projects dedicated to marking the 10th anniversary of the A-SMYLE program in Montenegro. We have already conducted a number of events on different topics, such as human rights, governance and the environment. 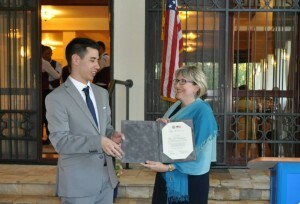 One of the important activities was a reception for all A-SMYLE alumni and friends of the program at the Ambassador’s residence in Podgorica on June 22. It was an excellent opportunity to come together, meet newly-arrived alumni and selected finalists and honor those who supported the program from the start, such as the Ministry of Education of Montenegro, the University of Montenegro, and the American Corner in Podgorica. Now my main focus is producing the A-SMYLE 10th anniversary yearbook of all its alumni. I am also planning a conference on professional development for A-SMYLE alumni and young people in general that will take place in October. 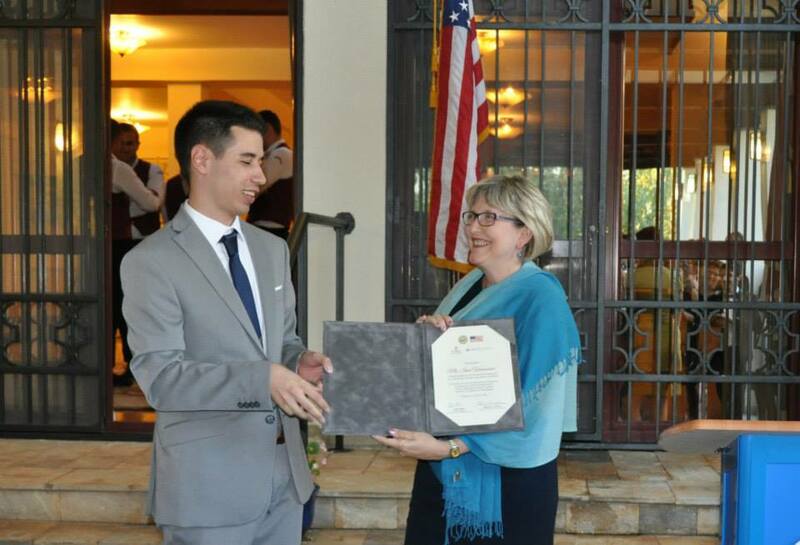 In 2010 together with four other A-SMYLE and UGRAD alumni you founded the Montenegrin American Youth Alumni (MAYAA) and are currently serving as its president. How do you find time for this as well? : I really enjoy MAYAA work as I think that it’s important for alumni of different U.S. exchange programs to develop initiatives together. 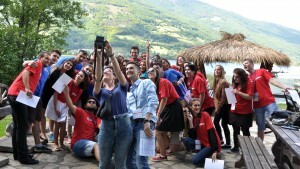 Over the last five years we managed to establish some great partnerships and to complete many interesting projects, including the Montenegro Civic Education Week in October 2013 and regional human rights camp ‘Connecting Generations, Connecting Communities’ in August 2014. We are also assisting in the work of the Food Bank in Montenegro by providing volunteers and logistical support at its events combating poverty and hunger in the country. Besides, MAYAA is also a member of the European Network of American Alumni Associations (ENAM) and we ran the country project for the ENAM’s initiative “Bright Ideas at Work” aimed at educating youth about entrepreneurship and self-employment. Can you describe an initiative that you are particularly proud of? : One of my favorite projects was the Civic Education Week that took place in Montenegro in the fall of 2013. In 2012 I attended the Civic Education Workshop in Washington, DC and thought that it would be useful to organize a similar program for students in Montenegro. 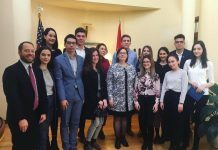 This was made possible by support from the Bureau of Educational and Cultural Affairs of the U.S., the U.S. Embassy in Podgorica and the great efforts put in by the MAYAA team. 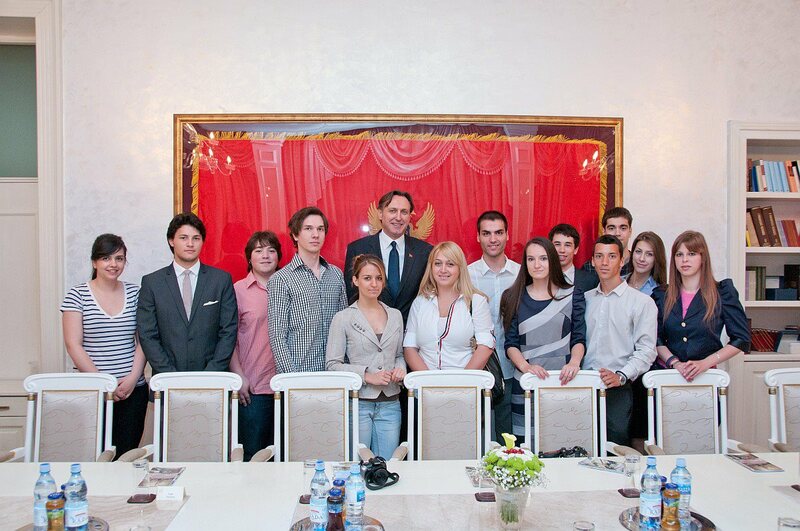 Throughout that week 25, 18-year-old students who had recently received their right to vote met representatives of state and EU institutions, politicians and human rights activists and learned about democracy, integration processes, civil society, and independent media. 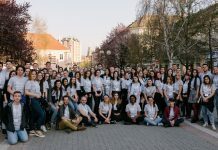 Another great project was the human rights camp in 2014 which brought together young people from Bosnia and Herzegovina, Serbia, Montenegro, and Kosovo to learn about current human rights issues and ways to solve them. All these diverse groups from different parts of the region later conducted follow-up projects in their home countries, which were based around the needs of communities. (Here is a link to the project ‘My right to know’ on the topic of children’s rights conducted in Bosnia and Herzegovina). What are the main highlights of your work? : The main highlights often come out of overcoming big challenges. Being involved in the foundation of MAYAA was great. Yet it was extremely hard at times as in 2010 I was a university freshman and it was a constant struggle to balance responsibilities, but it has paid off since and we now have a great alumni association. Through organizing alumni projects I learned that even the smallest events require a lot of work and a plan B. But the most difficult part of all is to keep alumni engaged in a range of activities and adjust to their busy schedules. The alumni base is growing every year and we are starting to experience an intergenerational gap. So the new challenge is to introduce events that are relevant to all age groups and encourage alumni of different ages to find common ground. What social issues worry you most? : I’m worried about social inequality that has increased in the country in recent years and its present and future consequences if nothing is done about it. Lack of justice and the current closed system benefit a small circle of people at the expense of the already impoverished majority. It seems that many people have given up hope that anything will ever change, while everyday claims that we are advancing on the international arena help to sweep internal problems under the rug. Are you planning to continue working in community development in the future? : I am hoping to contribute to the community even more, which might mean getting into politics at some point. Not right away as unfortunately, as “getting into politics” has become a short cut for young people with ambitious career goals. Nowadays many people go into politics without any other professional experience, so politics becomes the “only thing they know” which is ironic as the one representing community often doesn’t understand any of its problems. Such politicians are likely to adopt populist policies and turn a blind eye to the issues that are blocking the country’s development. I’d like to really make a difference in my country, but for that I first need to learn about the work of difference sectors and get proper professional experience.